“The Eye of the Beholder” (1960) is an episode of the American television anthology series The Twilight Zone. Its theme is aesthetic relativism. It is a prime example of the American fantastique, the fantastique being a sensibility which is a sibling of horror, fantasy and SF, and child of speculative fiction. You can watch the full episode (only about twenty minutes) here. I previously mentioned this episode here. This entry was posted in Uncategorized and tagged American culture, American television, fantastique on March 2, 2015 by jahsonic. I discovered the work of American photographer William Mortensen in May 2005 via the photo Human Relations. 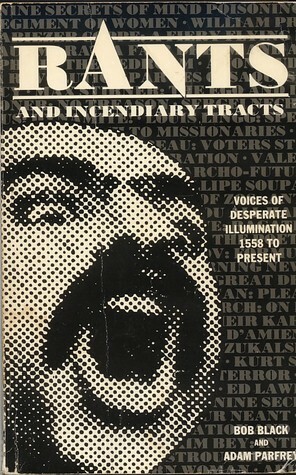 It is the photo of the face of a man whose eyes are gouged out by the pointing fingers of one hand. 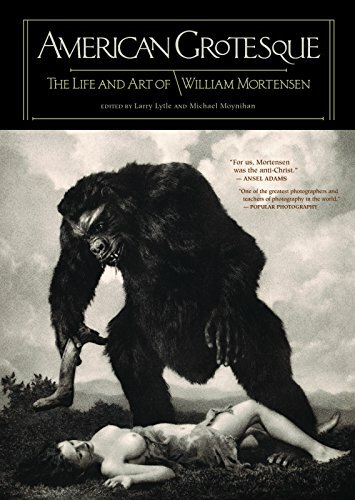 Coming November Feral House is to publish American Grotesque: The Life and Art of William Mortensen. When I think about the American grotesque, I think of Poe and Bierce, of Weegee and Arbus, of Ren and Stimpy. And perhaps now of William Mortensen. PS. On the cover is L’Amour, an offshoot of the dark fin de siècle fascination with human female/ape contact. This entry was posted in Uncategorized and tagged American culture, American grotesque, grotesque, William Mortensen on July 2, 2014 by jahsonic.